Born in a small town in Haiti, I was raised by my mother. My father was present in my life but he was not there every day. My mom was a hard working woman with a strong will. She wanted all of us (7) to have a good education in order for us to be independent and we did. We had a pretty decent life for a third world single mother family. At 23 I had my first daughter. Being a single mother in Haiti was not easy. Even some members of your family see you as trash. When you meet a man they always see you as easy target and you don’t get the respect that the married women have. I spent most of my life desiring to be loved but it was only when I found Jesus that I realized what true love was. A love that lets me know that I am fearfully and wonderfully made (Psalm 139:14). A love that tells me, HE cares even when my life is a mess, Romans 5:8 “But God shows His love for us (Suzelle) in that while we were (Suzelle was) still sinners, Christ died for us (Suzelle)! I am saved only by grace not for what I have done. There is nothing that I can do to pay HIM for the cross, for the empty tomb and for HIS resurrection that I may have eternal life. I have been pardoned, saved, restored, redeemed and loved. 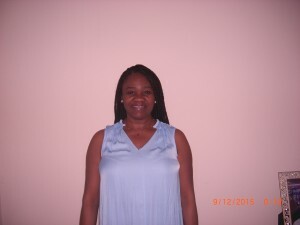 I just want to share my redeeming story with the single mothers from my hometown…. share with them that my strength and my hope are not in what I can do, it is not about my power and might but through the redeeming love and power of Jesus Christ. I am washed by HIS blood; my shame is gone that is why today I can stand boldly to talk about Jesus. I can boast today in Jesus Christ, HIS death and HIS resurrection! 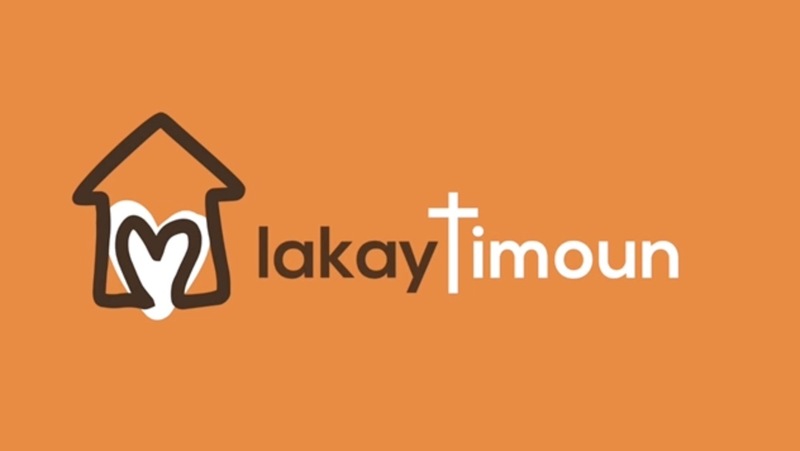 I am co-laboring with “Lakaytimoun”, because I have a childhood story similar to the “Lakaytimoun” story. When Suzelle called me to join her on a Vacation Bible Camp mission in 2014 in Haiti, Saint Michel de l’Attalaye, She wanted me to share my Jesus story (John 3:16) with more than 50 young adults. I was not exactly sure why God was leading to my mom’s hometown where I have never been before, but In Jeremiah 29:11 God says, “For I know the plan I have for you, plans to PROSPER you, and not to harm you, plans to give you HOPE, and a FUTURE.” So I knew that it wasn’t a coincidence that God was sending me there. I was born in my dad’s hometown, Saint Raphael, Haiti and my mom was born in Saint-Michel de l’Attalaye, Haiti. I am the 4th child between five. My Dad was a black-smith and an evangelist. I was 6 years old when my dad passed away. I grew up here and there after my dad passed on; my mom was constantly moving to go find better life in order to educate her two small children on her own. 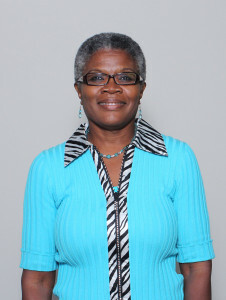 My mom was very strong and believed in education even though she was illiterate; she wanted us to go beyond high school. When I was 19 Years old I had my first daughter, before I knew the real definition of love. I was physically destroyed, psychologically abandoned; I was victim of all kinds of abuses. In that relationship all I knew was fear, and hate. My environment was under Satan management. I didn’t know where to go what to do and who to talk to. After my dad passed on, my mom converted to Catholic. I remembered during my first communion, I received a New Testament Bible and I learned Psalm 23 by memory. In all of my trouble Psalm 23 was my prayer that I could recite it over and over to ask God for protection. As a child, I was so scared growing up in a house where my story book was crafted with voodoo. Later on I realized that God was there for me and did protect me before I even accepted Him. One day, God gave me a new job and I met two ladies who had shared the love of Jesus Christ with me. They used to take break every day at noon to pray. And through their actions little by little my eyes started to open, and I started asking questions about my life and what was my purpose in life. The Holy Spirit did open my eyes to the truth, which way to go and where to find the light. Jesus is the answer, and His word is true. I surrender my life at the cross of Jesus, because His love for me is unconditional. Jesus is love and taught me what love does. He saved me by faith, by His grace I know I have eternal life, and His mercy is unending. I have sinned, and fall short every day, but the blood of Jesus washes me, Jesus is my Savior and my Lord, He loves me. I received His forgiveness, and I am loved. God gives me a new Name; He gives me a new life, He gives me a new heart. Now I can say that my house and I are serving the Lord. My house is under a new management through Jesus Christ.